The video below is not from my personal YT channel. It is a flat twist video by Mini Marly on Youtube. If you like the video, be sure to subscribe to her channel. There were so many beautiful faces and gowns this evening on the Golden Globes but one woman blew.me.away!!!! The beautiful Lupita Nyong’o…. Remember the oddball middle child on The Cosby Show? 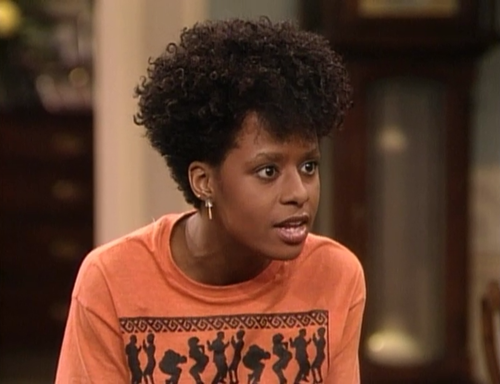 Vanessa Huxtable was played by actress Tempestt Bledsoe. In the actress’ younger days on the show, she often wore a single braid to the back or maybe individual braids pulled into a ponytail. However, as Tempestt (and her character Vanessa) became a teenager her natural curls and kinks were on display more often than not. As a young girl watching the show I remember thinking, “what is wrong with that girls hair?! 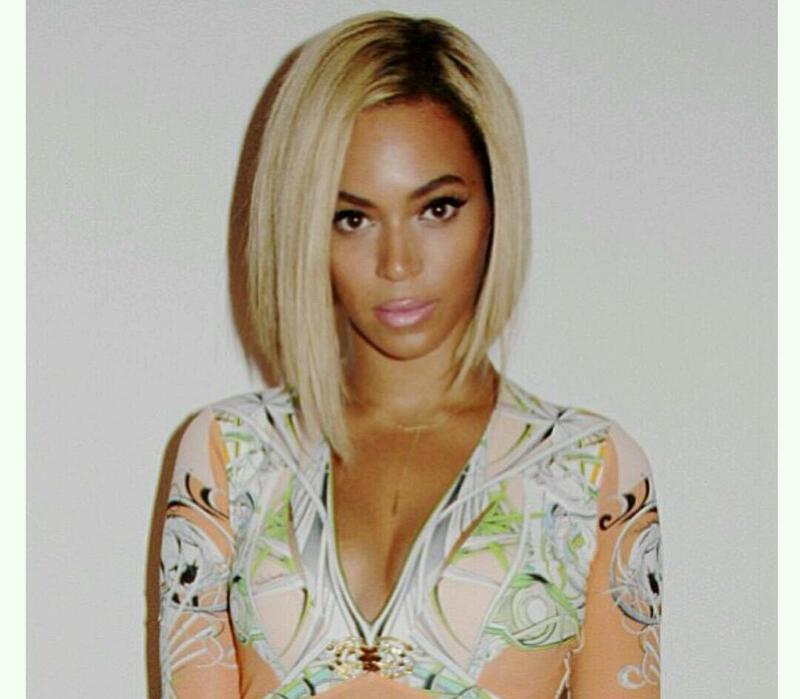 ?” But looking back I love that Bledsoe (V. Huxtable) was able to express herself through creative funky hairstyles. 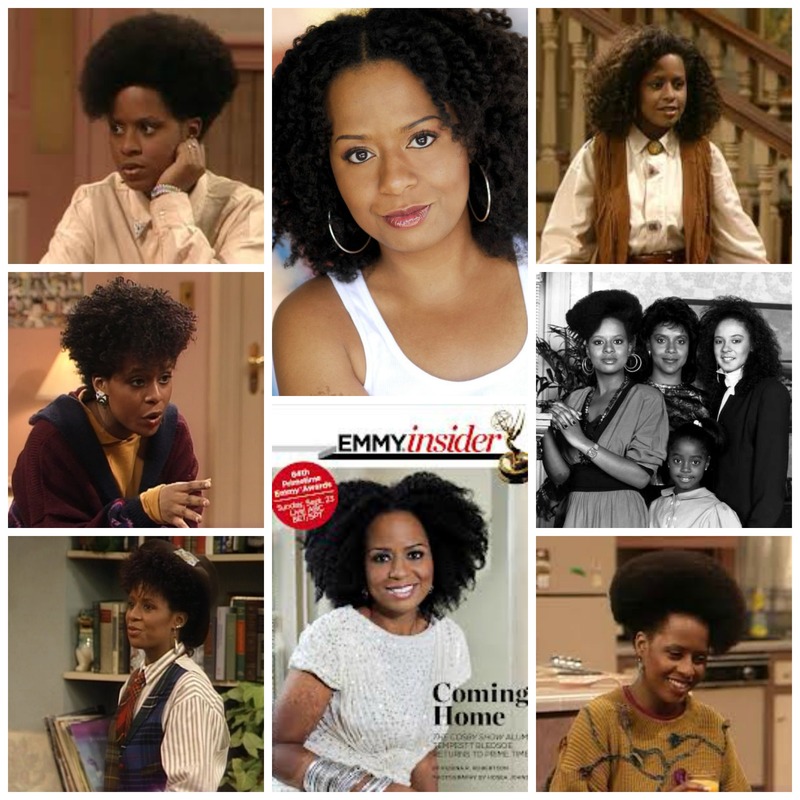 Below are a few “Vanessa styles” as well as more recent photos of Tempestt and her natural curls. Very pretty style using the flat twist method. Watch, enjoy and check out more videos from this youtube subscriber. This evening, while looking at Havana Twist (next style I’m going to try) videos, I found the user “Godzdesign1.” I watched a couple of her videos and I really like the style on the video below. Subscribe to her youtube channel for more from this user. I haven’t had great success with bantu knots but I will try this method sooner than later. Enjoy!